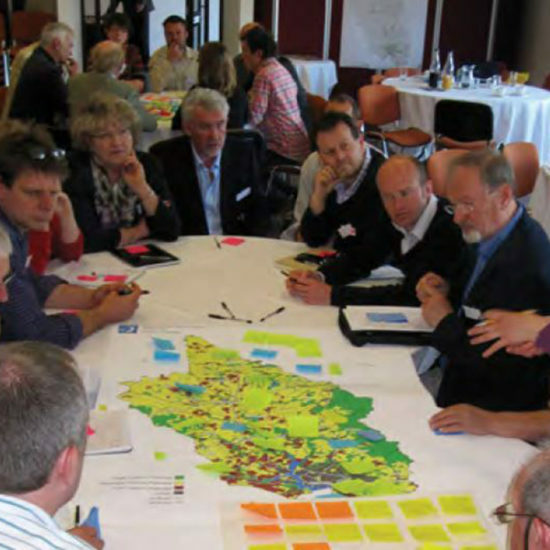 UDVL created a modeling process where participants can explore various strategies for flooding. 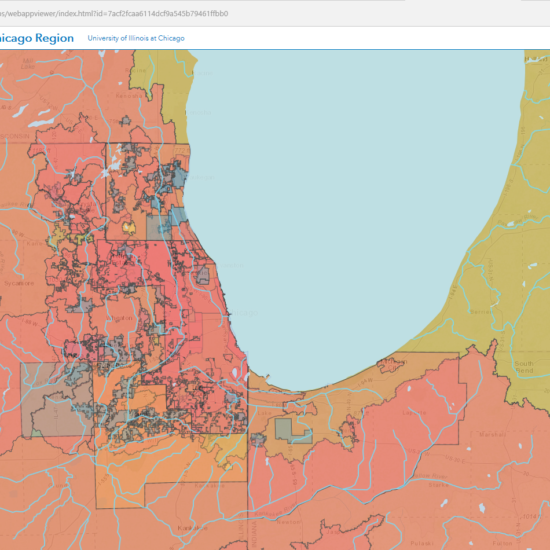 This tool makes it possible for planners of all types to access water-related plans in the greater Chicago region based on location, geography type, or subject area. 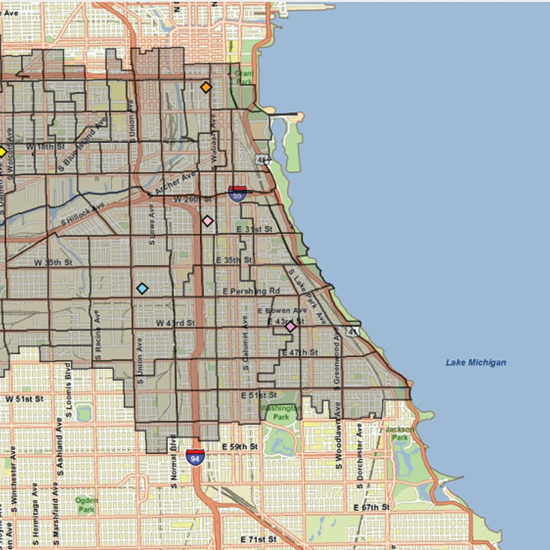 UDVL works with UIC’s Great Cities Institute to assist several of the participating wards with maps and data to evaluate potential budgets. UDVL created the Chicago Ward Map Redrawing Game to engage young people in understanding the relationship of the decennial census and redistricting process to political representation and the guidelines of the Voting Rights Act. This site gives you the ability to look at the number of jobs, parks, schools, groceries and other opportunities which can be reached from different neighborhoods in the city of Chicago or broader metro area. 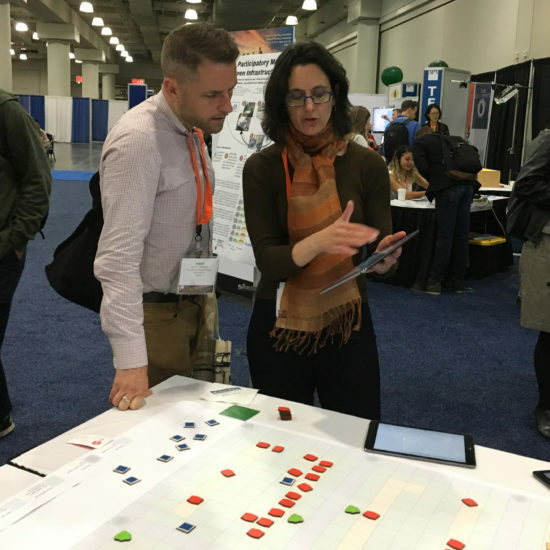 This project involved developing an automated approach to creating GIS sidewalk files, and creating a model that could be used for modeling pedestrian routes along sidewalks and paths.